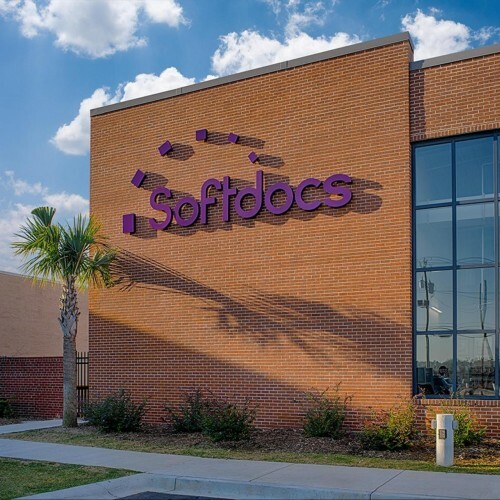 Softdocs, the industry's only education-focused enterprise content management provider, announced continued growth, as the company saw a significant increase in cloud-based deployments of Etrieve, their all-in-one ECM platform, during the third quarter of 2018. Fueling this success was the addition of new higher education and K-12 school district customers, as well as the expansion of existing customer relationships. Of the fifteen customers moving to or expanding current usage of the Etrieve platform, eleven chose to leverage Etrieve's cloud-based deployment option, allowing Softdocs to manage the implementation, support and maintenance of Etrieve at their institution. This also included existing Softdocs customers Enterprise City Schools, Wayne County Schools and Trident Technical College making the switch from an on-premises deployment to the cloud. "Our growth this quarter has allowed us to hit another new milestone as we've seen a significant increase in our cloud deployment option. 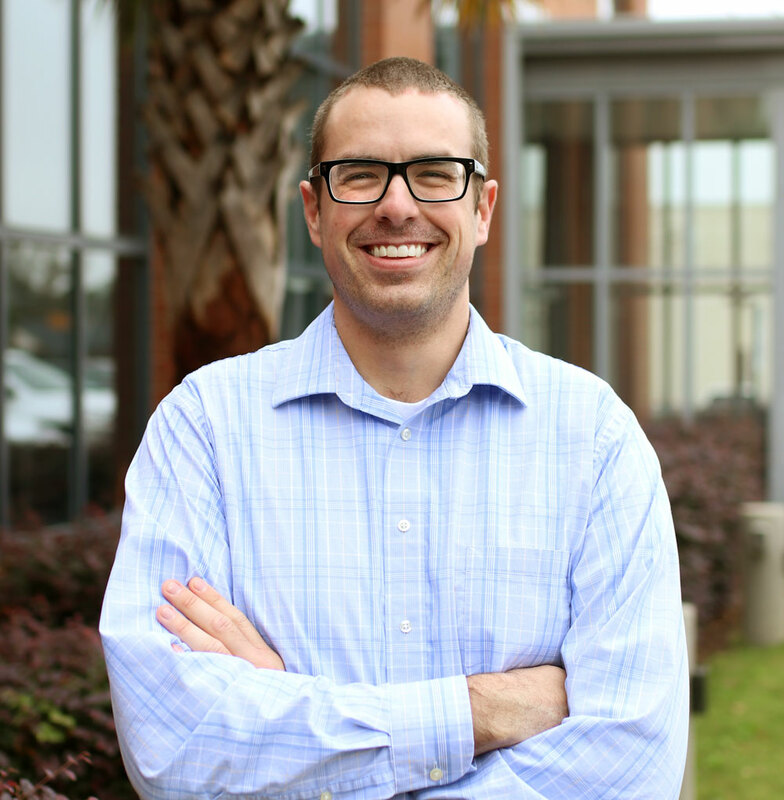 More and more colleges, universities and school districts are recognizing the value in taking a more innovative approach to ECM and we are thrilled to be their vendor of choice," said Softdocs VP of Sales and Strategy, Andrew Daniel. The third quarter also brought about a product development milestone as Softdocs became classified as "Ready to Engage" by Ellucian for integration with Ellucian Banner and Ellucian Colleague through the Ellucian Ethos platform. "This next step for our Ellucian partnership may be the most impactful yet for our customer base. We are excited to see this integration expand even further in the coming months," Daniel stated.